Kerryn’s personal goal is to inspire, influence and impact leaders as well as teams, in order to equip them with the necessary skills to initiate positive change in their lives and organisations. Her life is built on her core values of an intimate relationship with God, authenticity, personal growth, meaningful work and integrity. 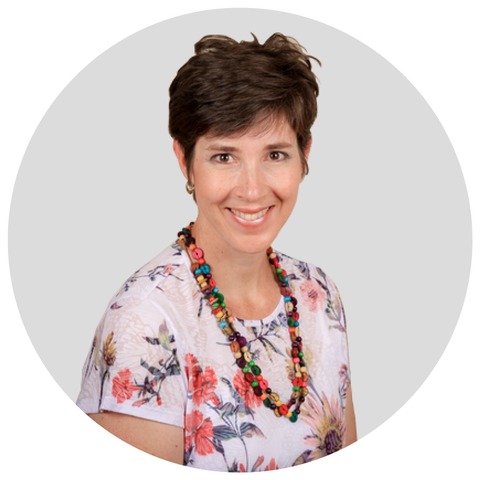 Kerryn is experienced in education management, corporate training and facilitation, public speaking, coaching and the management of projects in the education and food industries. Having lived in rural areas all her life, Kerryn has developed a strong sense of “making a plan” and doing your best where you are with what you have. This has instilled the importance of learning and growing, which is something that each one of us can do regardless of where we find ourselves. Since leaving teaching at the end of 2011, due to the need to relocate, Kerryn has started her own small business, Affect Consulting, focusing on small/ medium sized business consulting, leadership and team facilitation, as well as coaching. In addition, she assesses and supervises MBA/MBL students for Unisa’s SBL. You can connect further with Kerryn via her email and website. You can connect with any of the Mentor Coaches. Use our online booking system to book your check-in sessions.